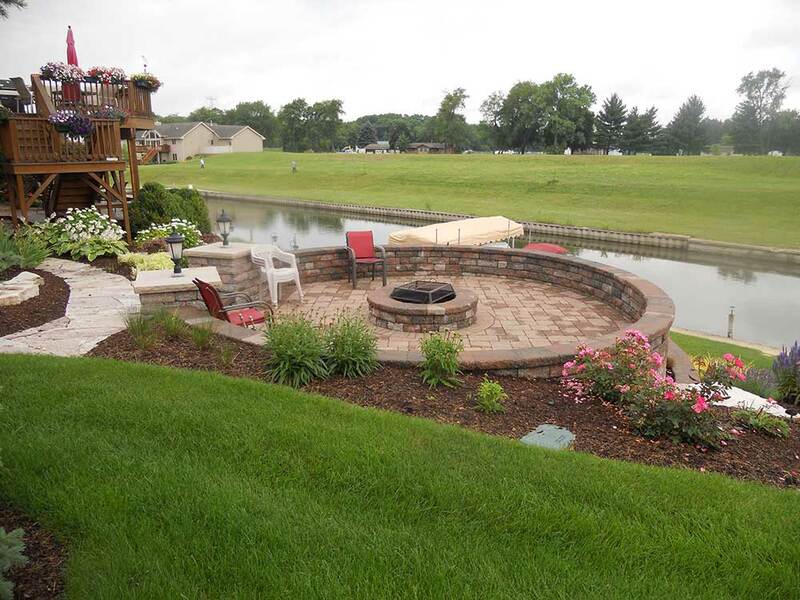 The backyard of your dreams can become a reality through the experts at Foss Landscapes. 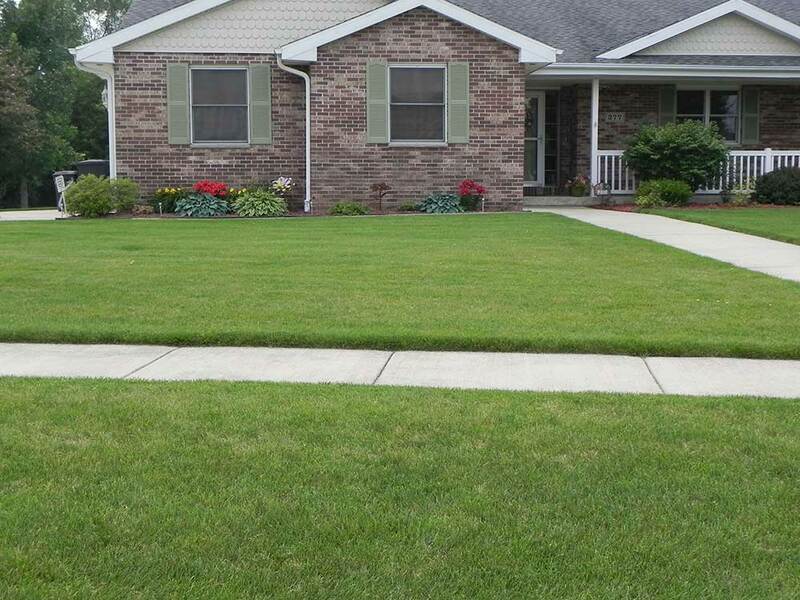 We offer a 6 round lawn care system to ensure your yard is always the best on your block. 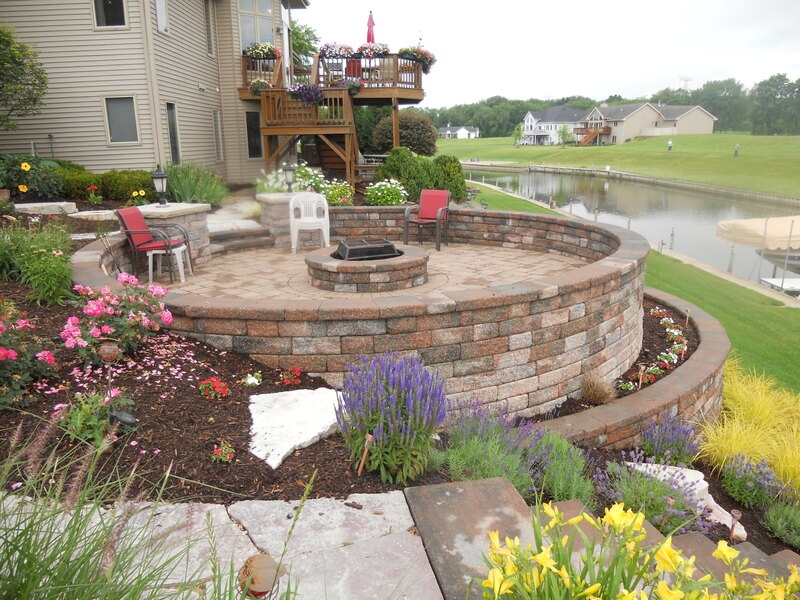 Let us help you create your outdoor oasis – from firepits to retaining walls our team can do it all. 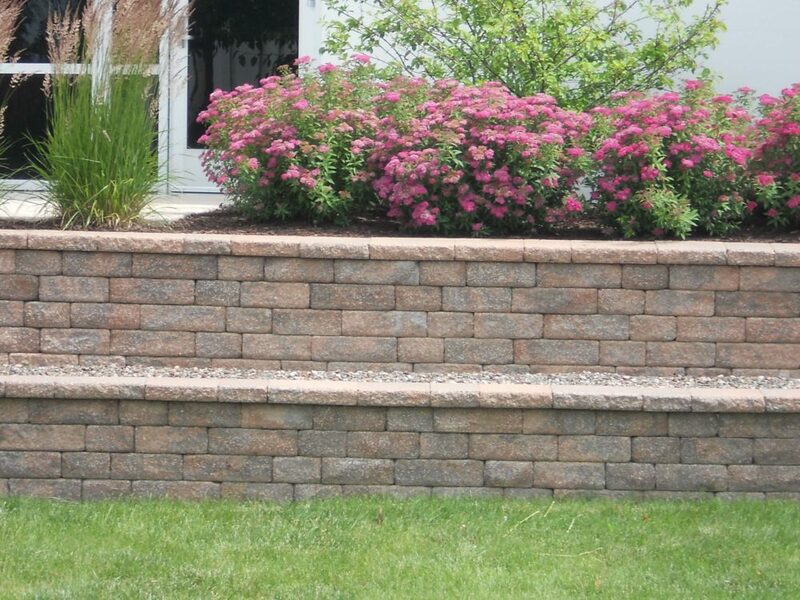 Get the most use out of your yard – install a retaining wall to enhance the functionality and beauty of your lawn. 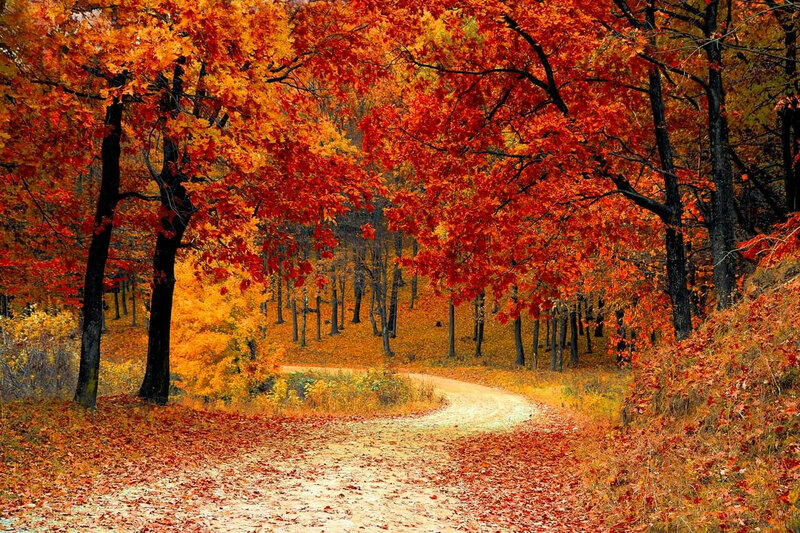 Get your yard ready for the upcoming seasons ahead. From spring clean up to snow removal services – we’ve got you covered. 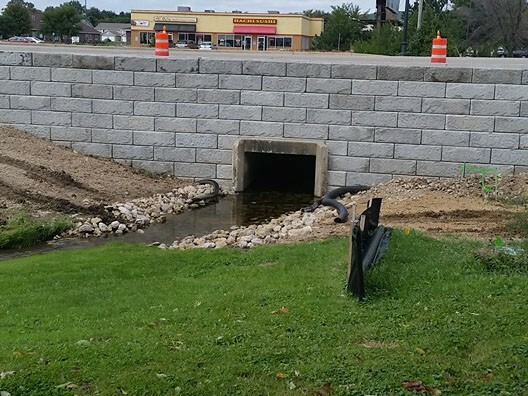 Rely on Foss Landscapes to devise and implement an efficient action plan to minimize erosion. Want to Learn More About Our Residential Services? The exterior of your establishment says a lot about your business. 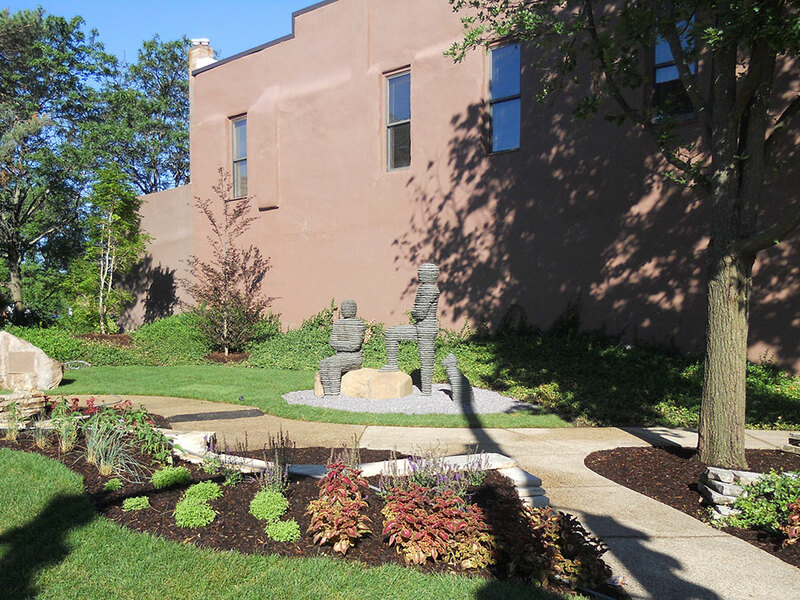 Give employees and patrons of your business the right impression with commercial landscaping services by Foss Landscapes. We offer services such as landscape installation, lawn maintenance, erosion services, outdoor designs, seasonal services, and more. Create and maintain an immaculate landscape without trimming a hedge or pushing a mower. 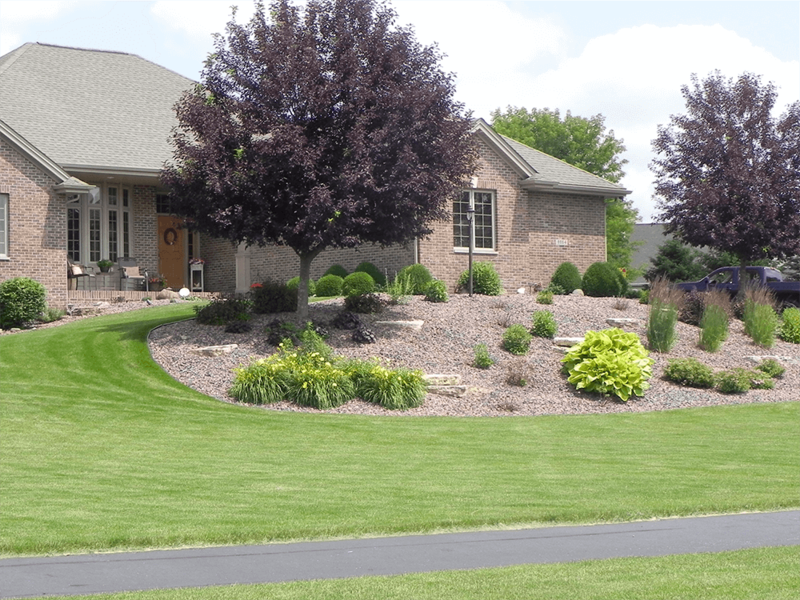 Rely on Foss Landscapes for all of your residential landscaping needs in the Rockford and Machesney Park, IL, area. With over 23 years of experience, we have the products and equipment to handle any job, from mowing and trimming to installing intricate hardscapes.